4530 Cheval Boulevard, Lutz, FL.| MLS# T3160769 | Westchase Real Estate - Westchase FL Homes For Sale - Westchase Local Experts. Welcome to this stunning, executive home in the gated community of Cheval. 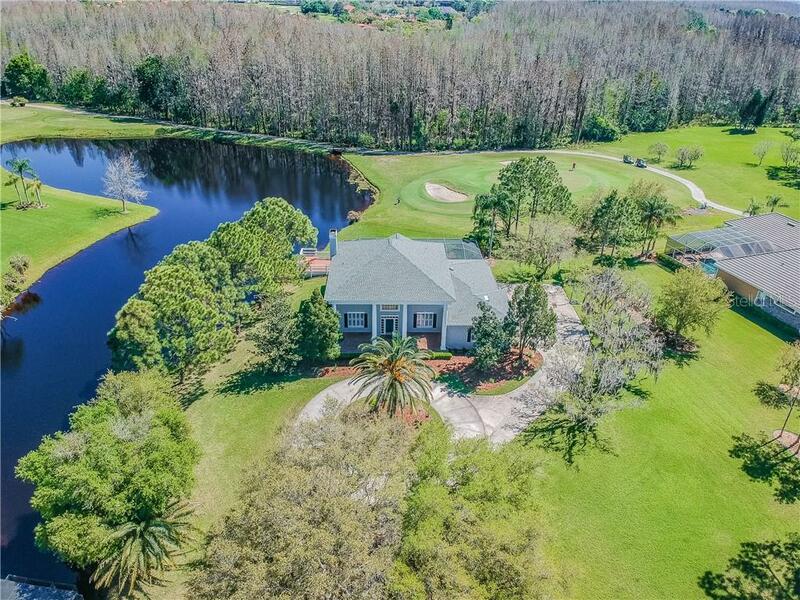 This recently renovated home is positioned on a premium 3/4 acre lot with golf course, pond and conservation views. The 3346 sq foot home features 5 bedrooms and 3.5 baths with one downstairs bedroom and FULL bath being used as an office. The recently renovated kitchen features solid wood cabinets, quartz countertop, stainless appliances, reverse osmosis system and LED lighting all overlooking the large family room with wood burning fireplace, built in cabinets and dual wine fridge. The first floor also features a formal living/music room and formal dining. The grand staircase leads to four bedrooms and two baths, both of which have been renovated with stylish high end finishes. Master bath features dual vanity with quartz countertop, soaking tub with separate shower and marble flooring. All full bathrooms feature quartz countertops, solid wood cabinetry, LED lighting and TOTO toilets. The pool area offers great space for entertaining including an oversized screened lanai with bistro lighting, large yard and private deck all with expansive views of the pond and golf course. The home is positioned away from the street and has an elegant circular drive with side entry 2 car garage. Additional features include hardwood floors throughout the first floor, new roof in 2017, fresh paint inside and out, updated laundry room with washer and dryer included, plantation shutters, whole house water softener, new pool pump and updated lighting.